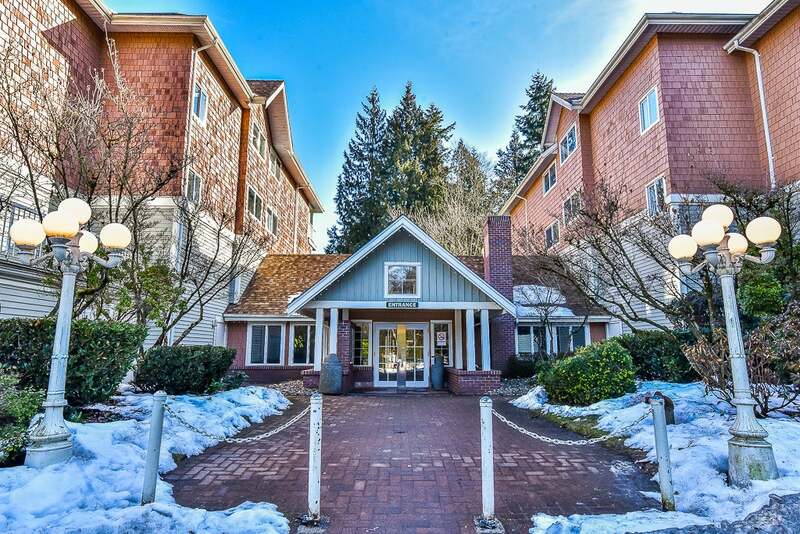 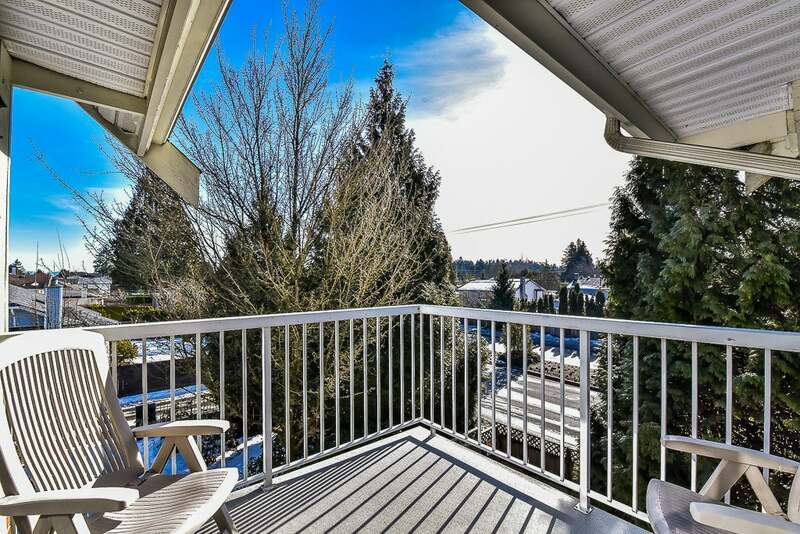 Located across from Green Timbers Urban Park this tastefully updated 1,550 SF, SE corner penthouse w/loft will check all the boxes . 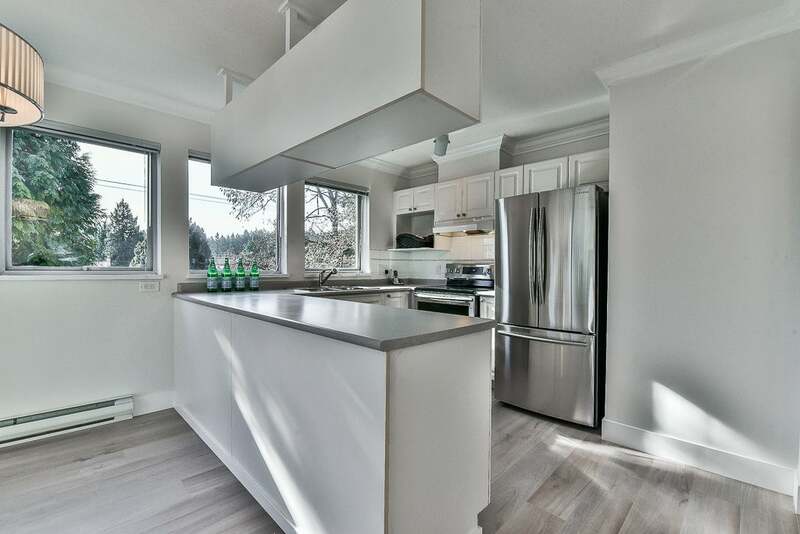 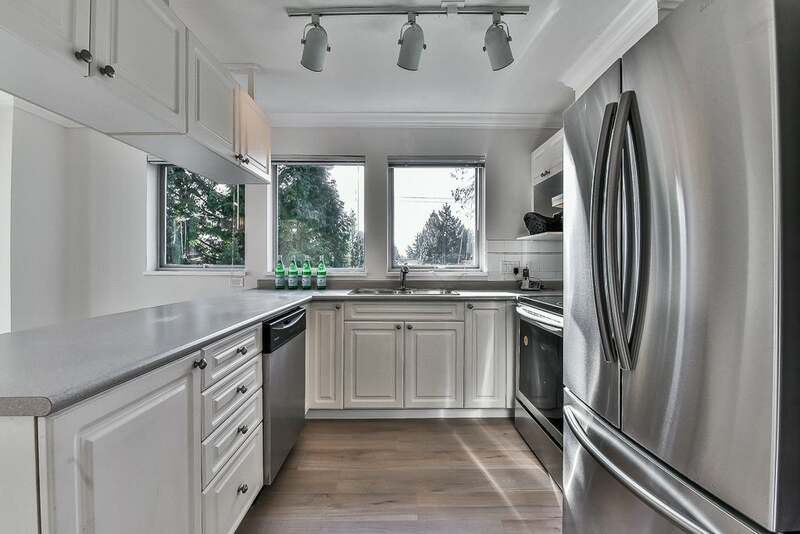 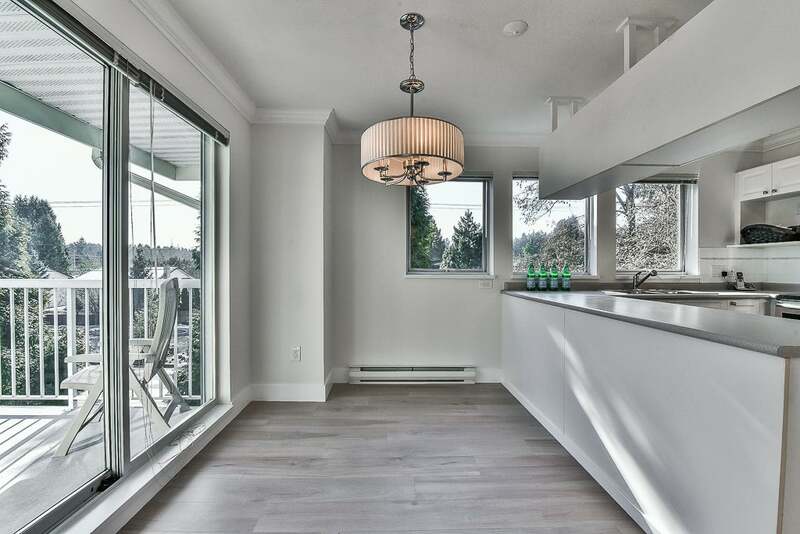 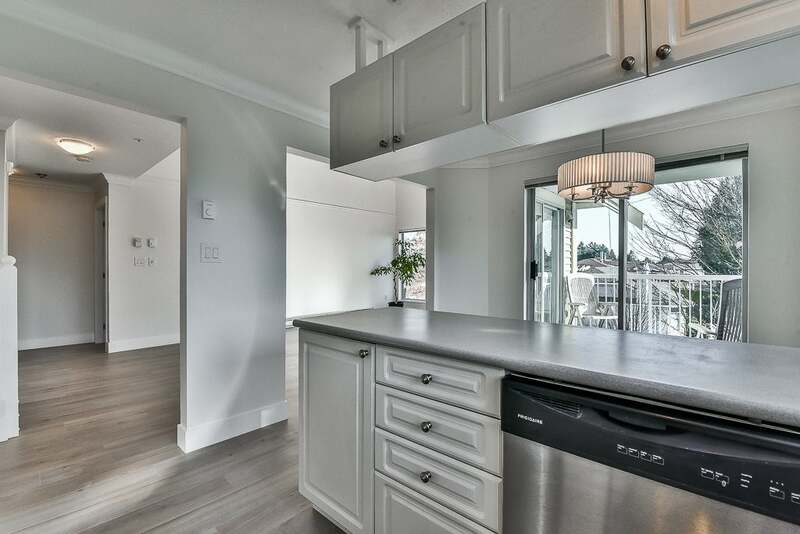 BRIGHT, open layout with lots of windows that includes a Large kitchen w/eating area, lots of counter space - sliders to south facing balcony. 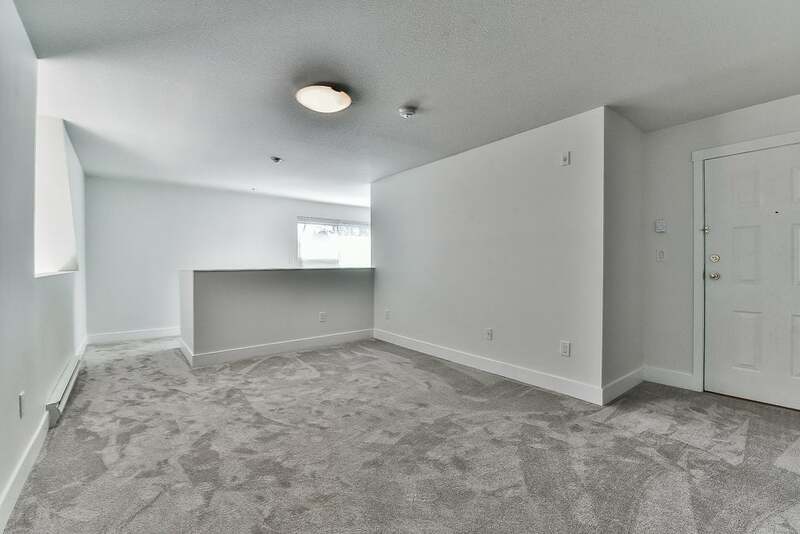 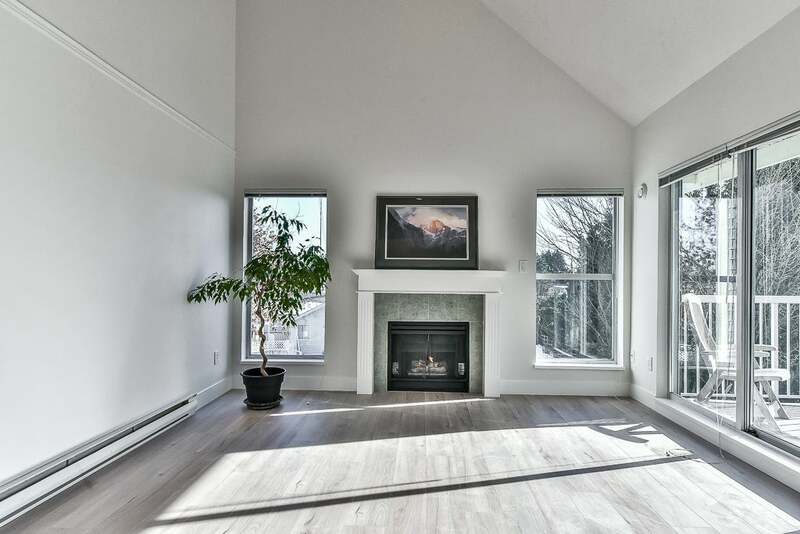 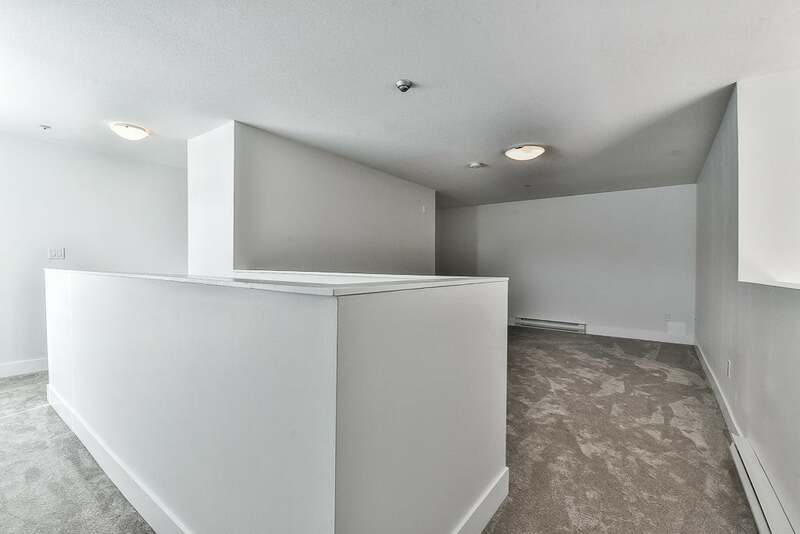 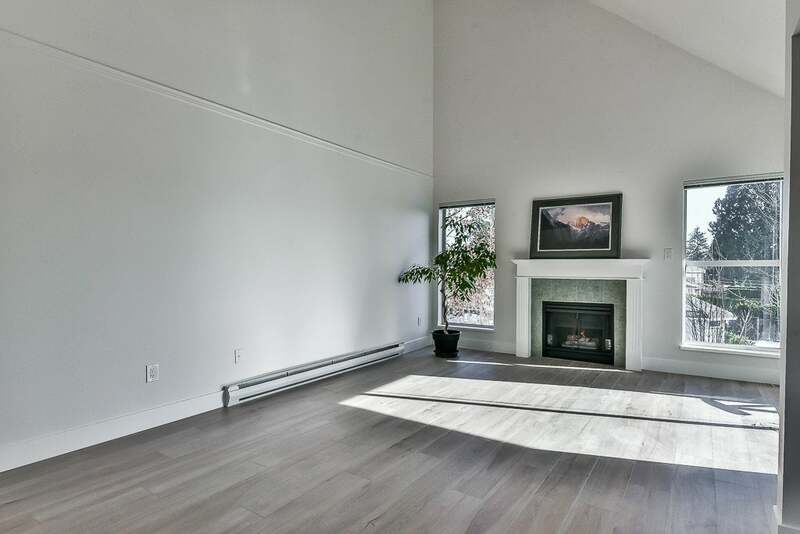 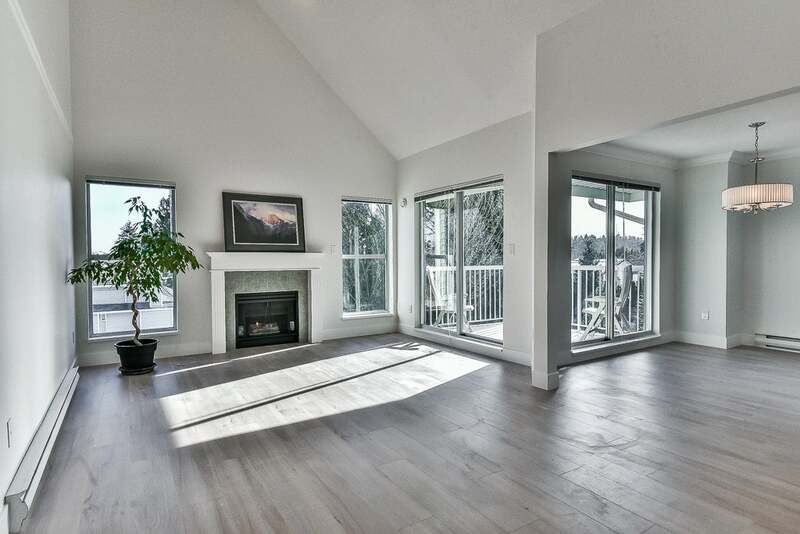 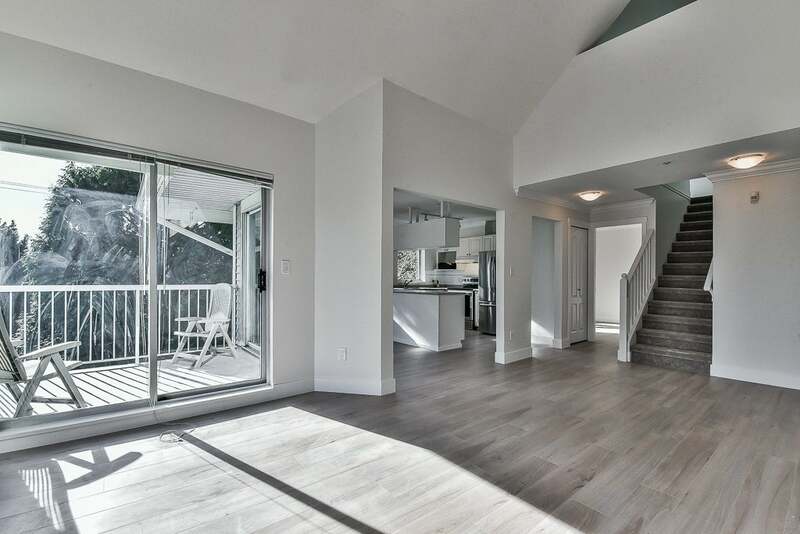 Large living area that includes 2 storey vaulted ceilings. 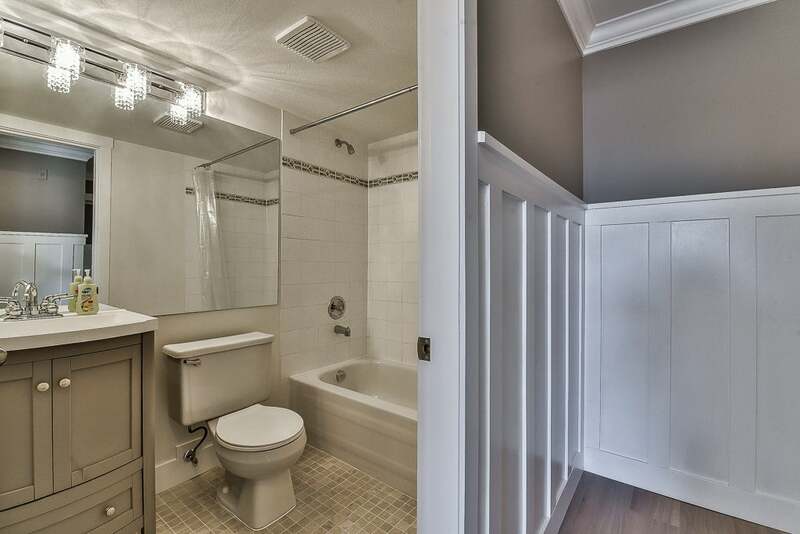 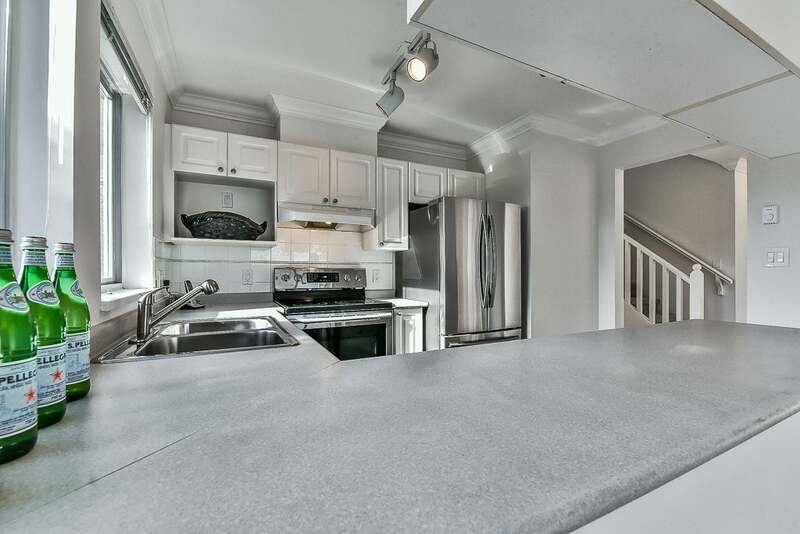 Master on main has a spacious walk through closet, updates enste w/oversized soaker tub & separate shower. 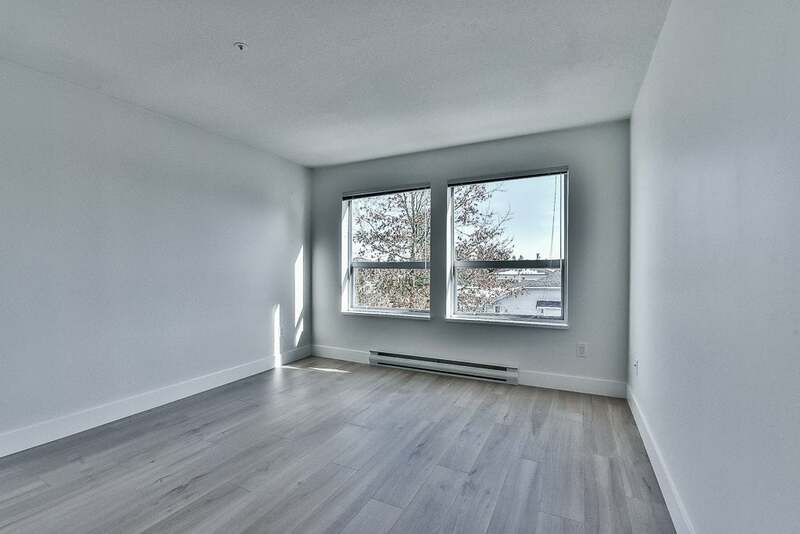 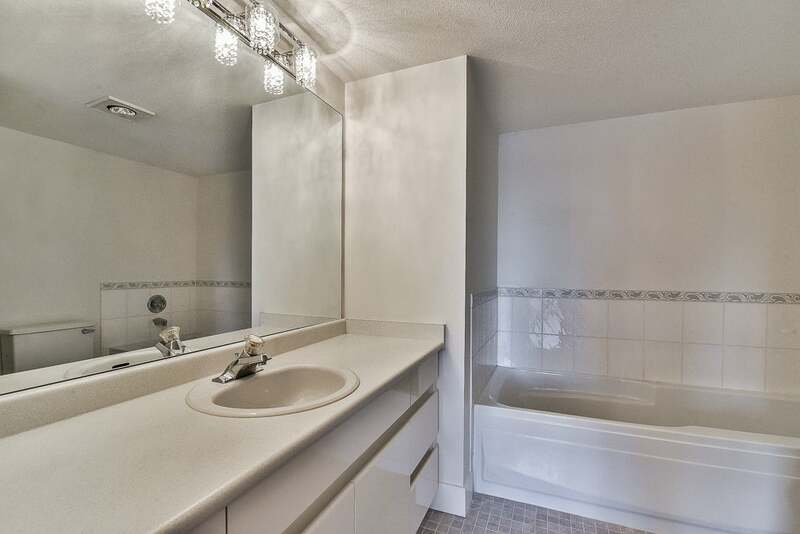 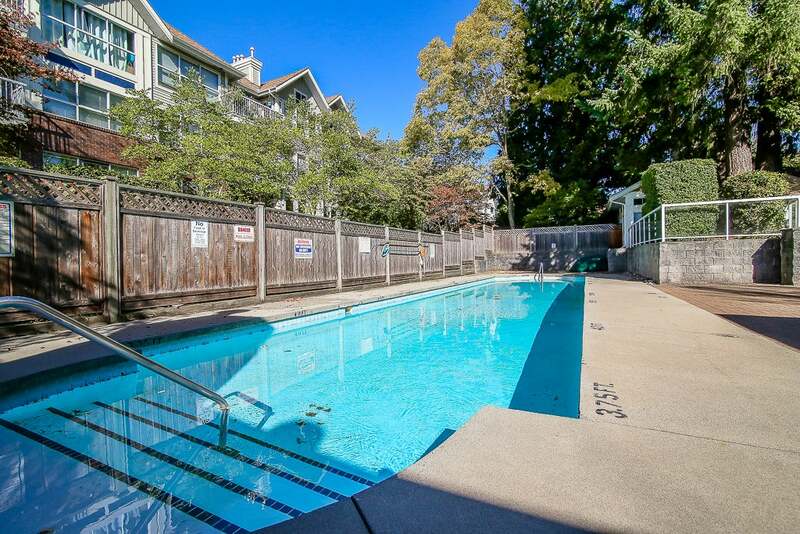 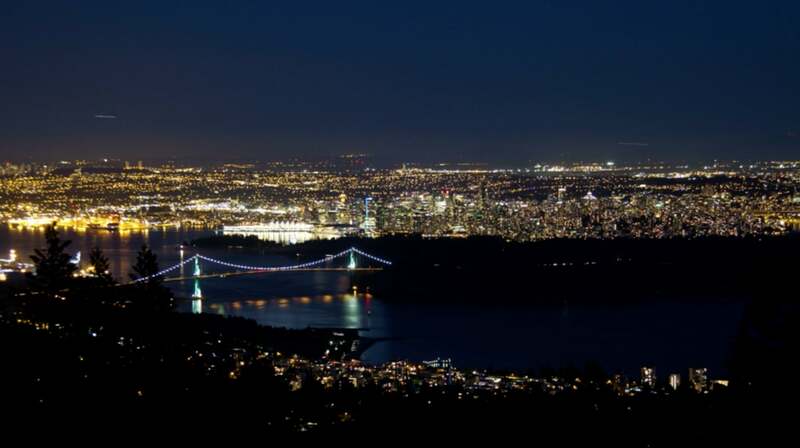 2nd bdrm on main w/full bath & in-suite laundry. 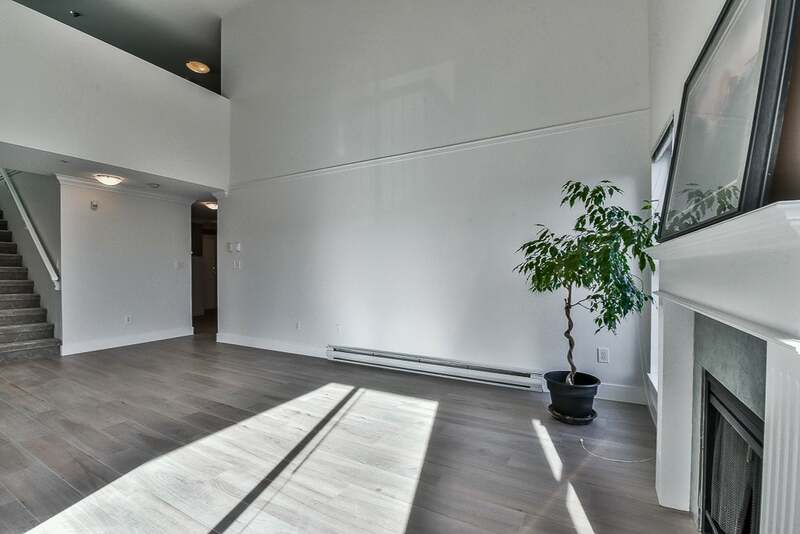 Upstairs is a large open loft area that could be bdrm or office and has its own balcony. 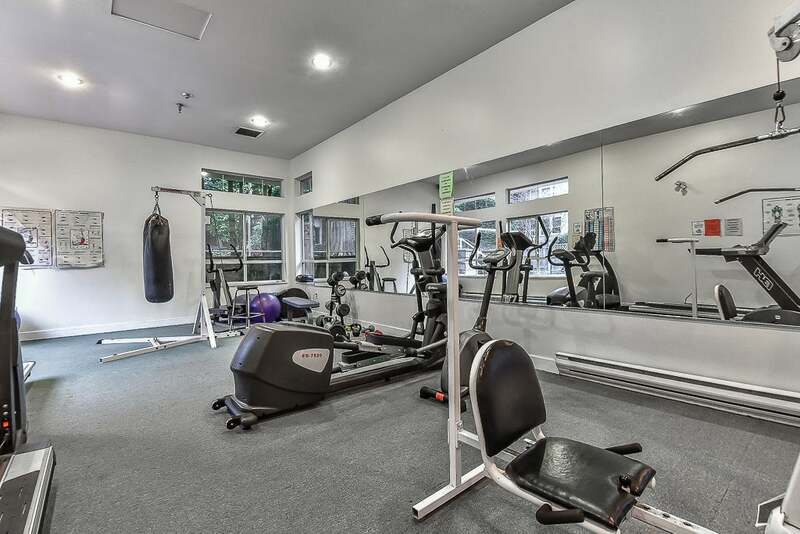 Wonderful amenities - sauna, hot tub, exercise facility, workshop, guest suites, clubhouse, outdoor pool and more!